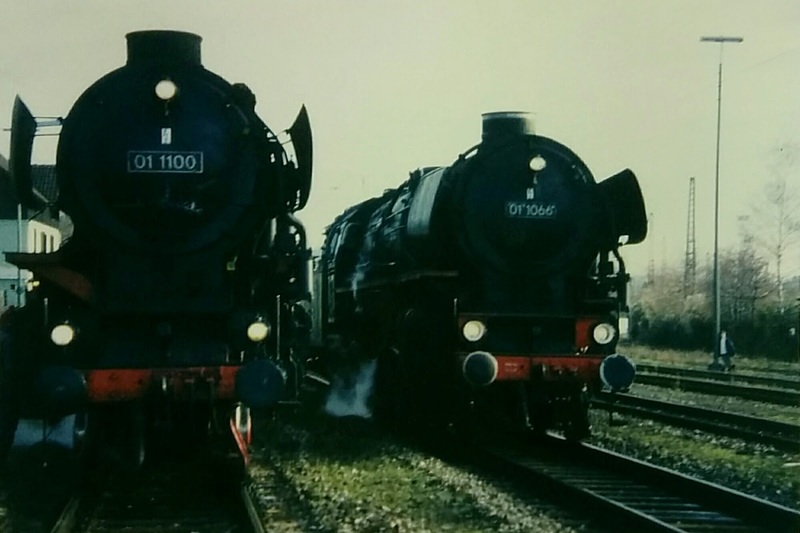 In December of 1996 my Dad invited me to join him on a steam special steam train from Stuttgart Hbf to Vaihingen and back. The train was led by 01 1066 owned by Ulmer Eisenbahnfreunde (UEF). 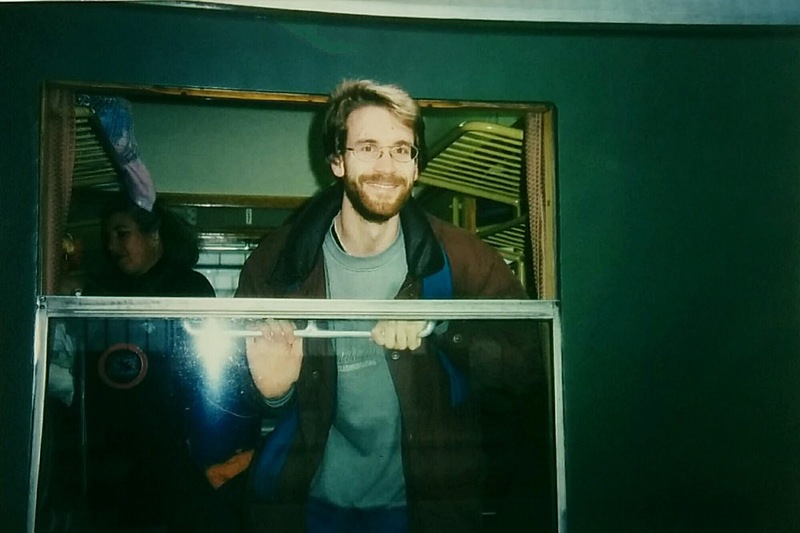 I think this was my first trip with a fast passenger train, full-size steam locomotive. Even though I mostly remember 01 1066, I think this train was actually double-headed with 01 1100. There are photos of this event with the train on the reverse trip, and I do remember the fantastic sound of the locomotives climbing the Gaeubahn ramp from Stuttgart-Nordbahnhof to Vaihingen. 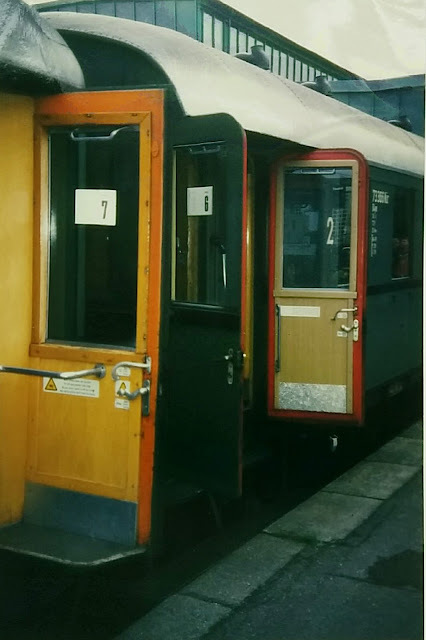 Different trips were offered that day, including a large loop from Stuttgart Hbf to Untertuerkheim via the Neckarviaduct to Kornwestheim and back to Stuttgart. 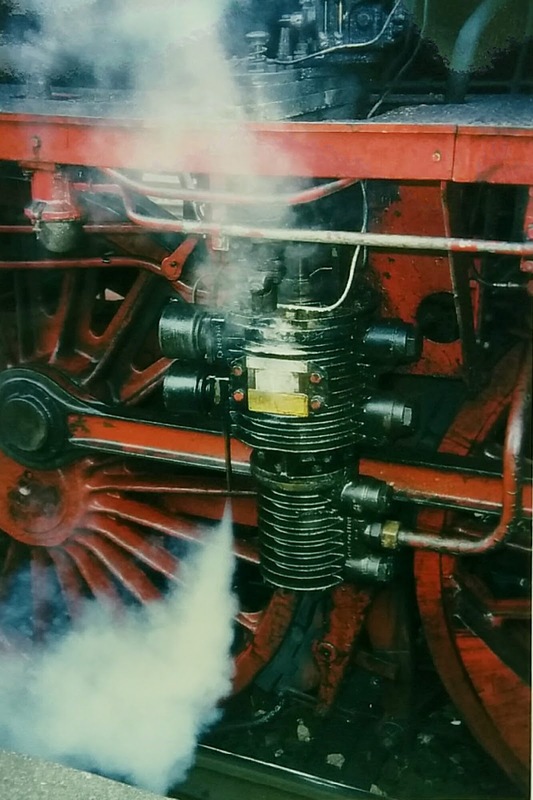 Maybe I remember 01 1066 so vividly because only a few days later I learned that it had a major accident at the turntable in Kornwestheim. 01 1066 was out of commission for a couple years afterwards.